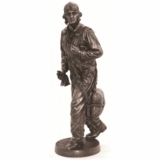 This Airplane Weather Vane is simply stunning home or garden décor. 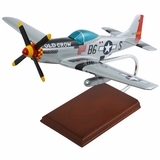 Our airplane weathervane is in the shape of a biplane aircraft with radial-like engine. It is a full bodied weather vane in which skilled artisans used old world techniques to forge copper and brass into this functional work of art. This garden sized weather vane includes a 100% copper figure, copper and brass arrow, copper spacer balls, solid brass directionals, and a choice of a garden pole for roof mount. 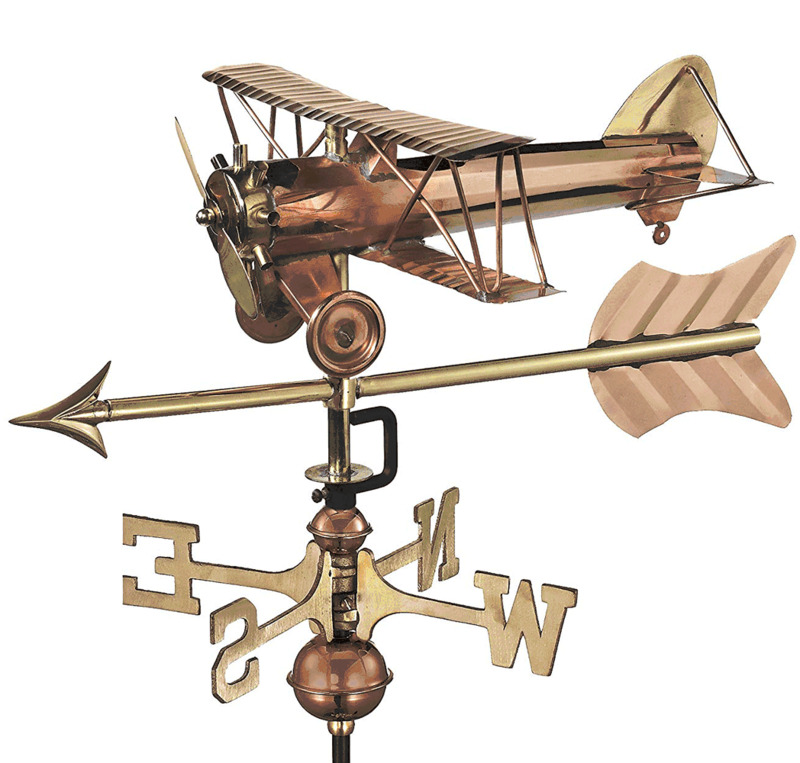 The Airplane Weather Vane with Arrow comes in a striking polished copper finish that, if left untreated, will age to a delightful patina finish. The copper Airplane Weather vane with Arrow is fully functional and is precisely balanced so that it will turn into even a light breeze to tell you the direction of the wind. Easy to follow assembly instructions are included with the weather vane and it can be assembled in minutes. This weather vane comes with a limited 1-year written manufacturer’s warranty.